Jan Dhan Yojana is a scheme launched by the Prime Minister of India, Narendra Modi on 28th of August in 2014 to attach each and every Indian citizen to the bank account for the purpose of saving money safely. He had announced about the scheme on 15th of August in 2014 while addressing the nation at Red Fort however launched two weeks later. 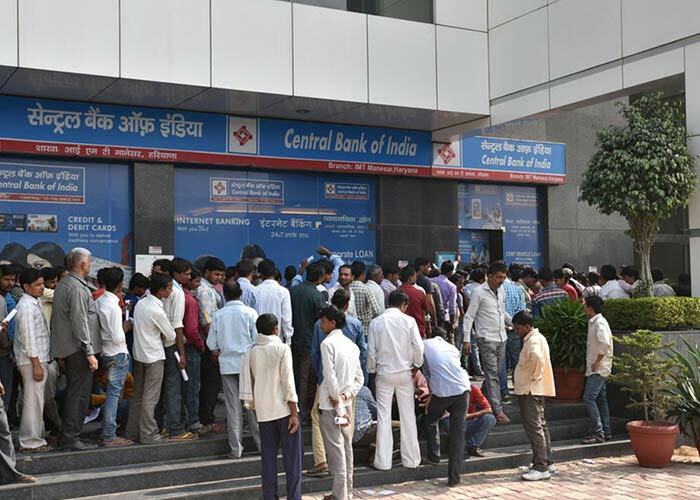 According to this scheme, around one crore bank accounts were to be opened on the first day of launch. Money saving scheme is very necessary to make an end level development in the India which can be started and achieved by making people living in the rural areas more couscous about their saving. Jan Dhan Yojana is an account opening and money saving scheme especially made by the Indian Prime Minister, Narendra Modi for the poor people of India to connect them to the bank account and give all the benefits of the opening account. This scheme was launched by the PM on 28th of August two weeks later to the Indian Independence Day. This account opening and money saving scheme was launched as a national challenge to bring each and every Indian citizen to the bank and connect to its benefits. Many programmes have been implemented to make this scheme a successful scheme. Around 60,000 enrolment camps has been set up in the rural areas to draw people’s mind, explain them about the processes and benefits of opening bank account as well as make them aware about the importance of bank accounts. Jan Dhan Yojana is a people money saving scheme launched by the Indian Prime Minister, Narendra Modi 28th of August 2014. It is so called as the Pradhan Mantri Jan-Dhan Yojana which is actually a People’s Wealth Scheme to make some opportunity for common Indian people living in the rural areas. This scheme was launched by the prime minister to enable poor people to money saving. To make India an independent India in real mean is to make its living people independent. India is a country which is still counted as the developing country because of the backwards conditions of the people living in the rural areas. The rate of people living under the poverty line is high in India because of the improper education, inequality, social discrimination and many more social issues. It is very necessary to increase the awareness among people about the money saving habit so that they can be independent and grow some confidence to do something better in the future. Through the saved money they can help themselves in their bad days without the need of other. When each and every Indian people have their own bank account they can better understand the importance of money saving.